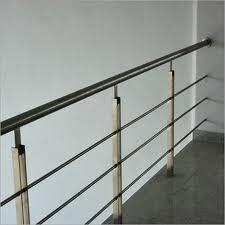 We are offering Stainless Steel Railing. Our products are highly required in the market for its durability and easy usability. 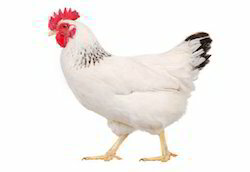 We provide quality checked and different designs of products to our clients.